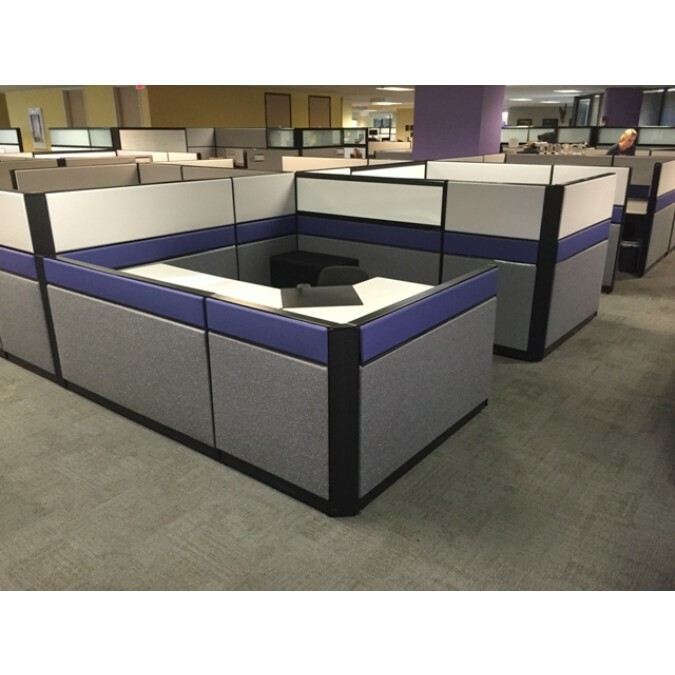 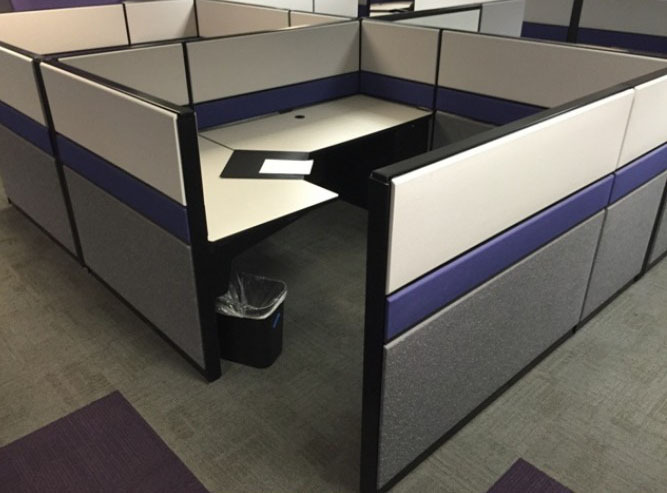 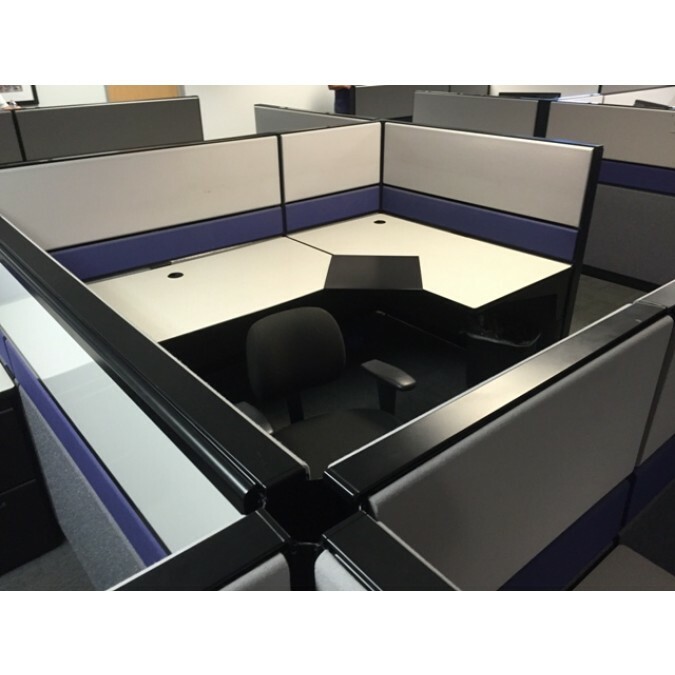 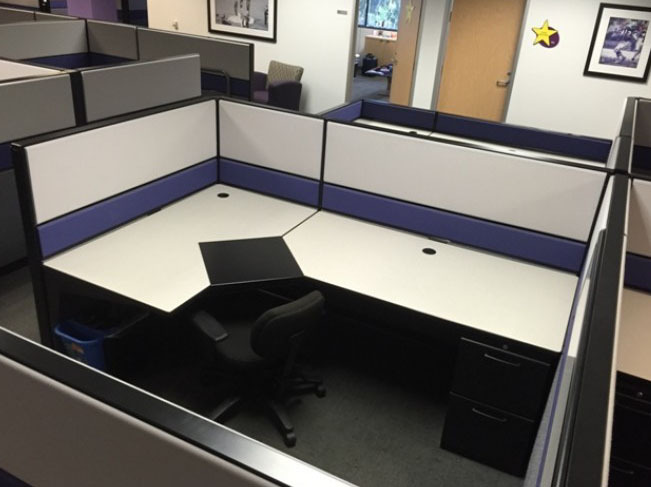 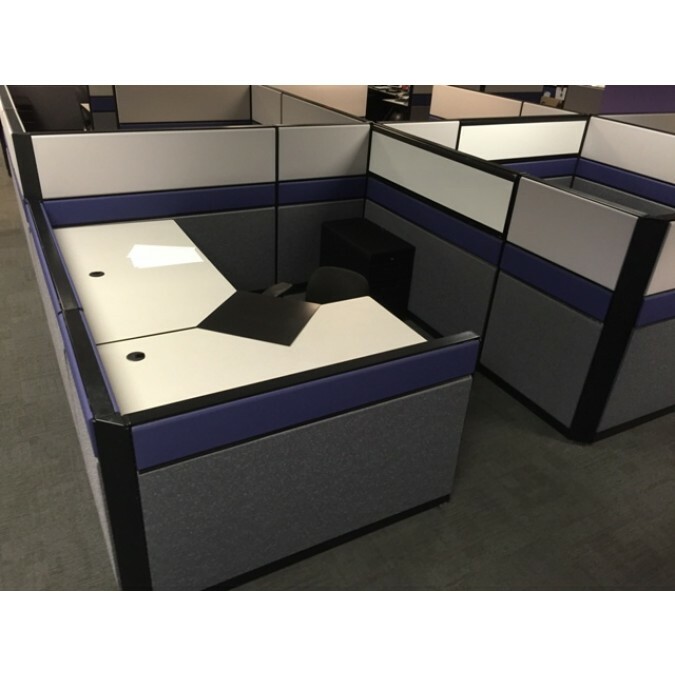 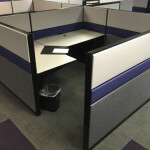 Teknion Cubicles (7.5 x 7.5 or 5 x 5) – these Teknion stations have the patented Flipper Data & Power Access Door at the beltline level for easy access. 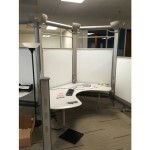 These also come with (1) Mobile Box/File Pedestal & (1) File/File full height pedestal. 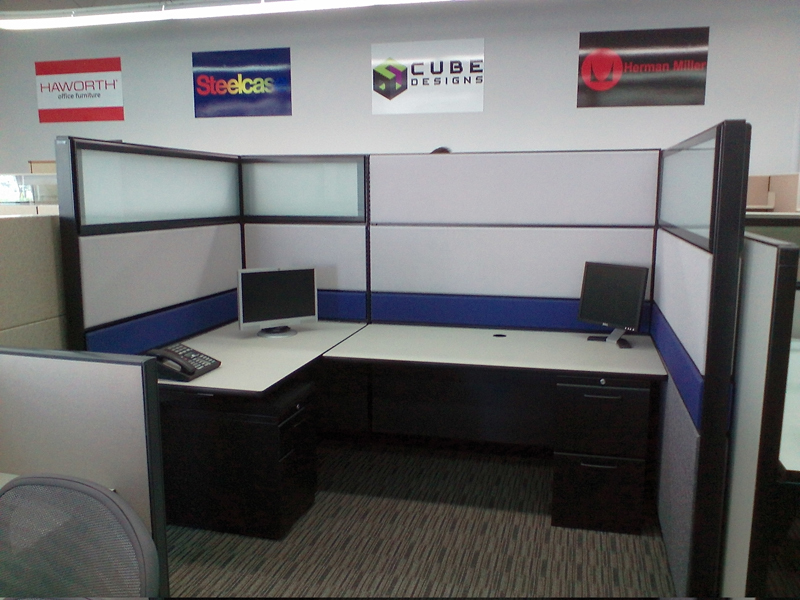 These are reconfigurable to (7.5 x 5)’s and (5 x 5)’s. 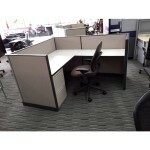 PRICE: $ 599 each station when bought in cluster design layout.